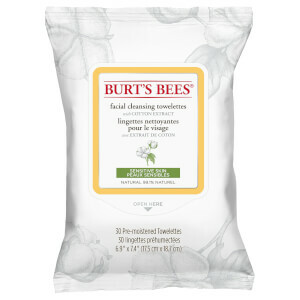 This pack of Sensitive Facial Wipes from Burt's Bees contains 30 super soft, sensitive wipes that can remove makeup and leave your skin feeling silky smooth. Formulated with natural ingredients, these lightly fragrances wipes gently cleanse and moisturise the skin, ensuring that your complexion is left looking clear and healthy. 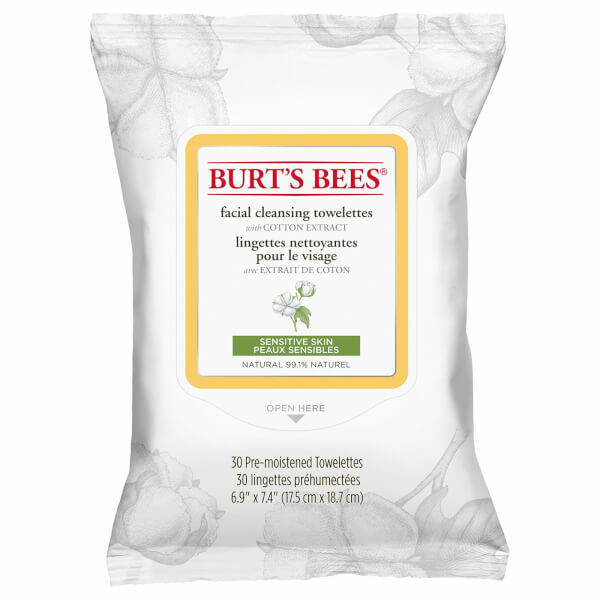 Brilliant wipes, make your face feel fresh, clean and soft. I have never used a better facial wipe and it is worth paying that little bit more for these. What makes them even better is that they are all natural. Would definitely recommend!